Event Medical Services – Odyssey Medical Inc.
Odyssey provides event medical services for a wide range of events across the country. 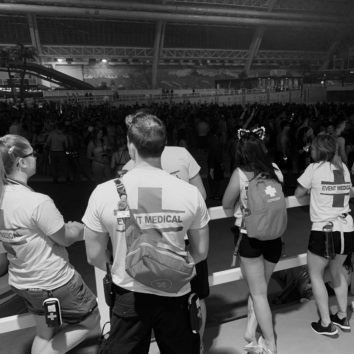 We support events with medical services from your local 5k to major music festivals. We provide everything from single provider coverage up to an entire field hospital. We help to mitigate the impact that events can have on the local emergency and health infrastructure by providing multi-disciplinary teams. These teams can include prehospital providers (first responders, paramedics, lifeguards) and healthcare professionals more traditionally found in hospital settings (nurses, physicians). 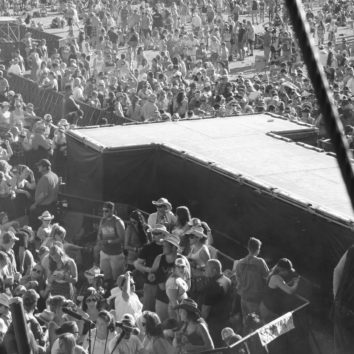 Event organizers can breathe easy on event knowing they have Odyssey Medical on site. 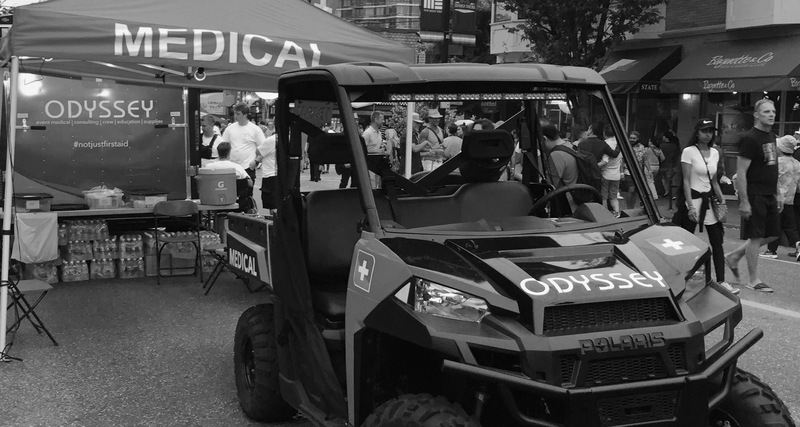 Odyssey is happy to provide onsite medical care to keep your spectators, participants, athletes and attendees safe. 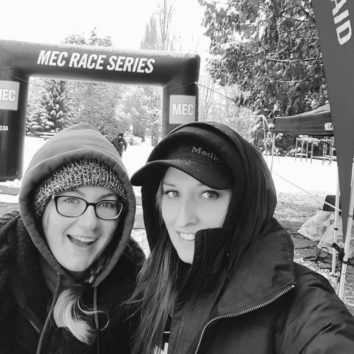 Core events vary from sporting events, and conferences, to obstacle course events and everything in between. Looking for a team out on course, or a sweep vehicle for your sporting event? We are able to provide! Indoors, or outdoors, we’ve got you covered. Our team members are flexible and reliable, and understand that versatility is important. Venue based work is some of our favourite work.